Starkey Products | Quality Products. Precision Built. Expanding our existing line of wiring adapters, we have begun producing 5 additional adapters to fill some gaps in our lineup. Adding lights such as LED pod lights or LED light bars has become extremely popular in recent years. Often times these replace factory lighting. 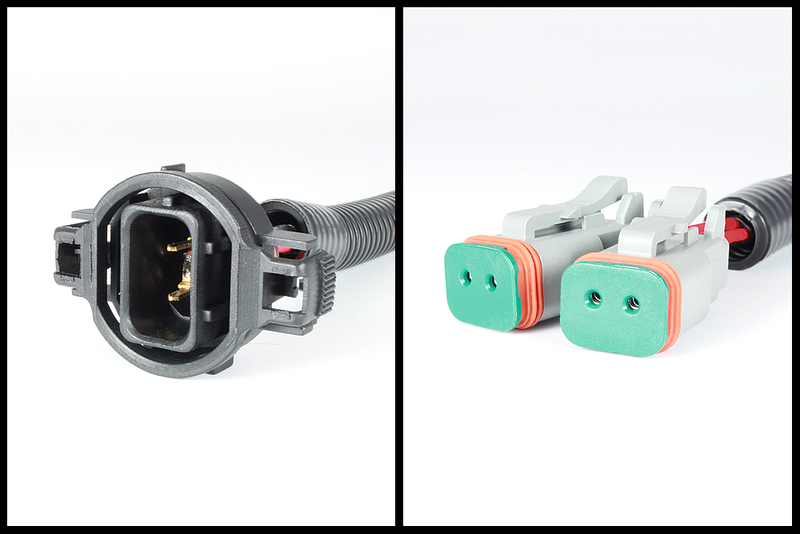 To make wiring simple, we are introducing 4 new adapters which cover a wide range of vehicles and applications. 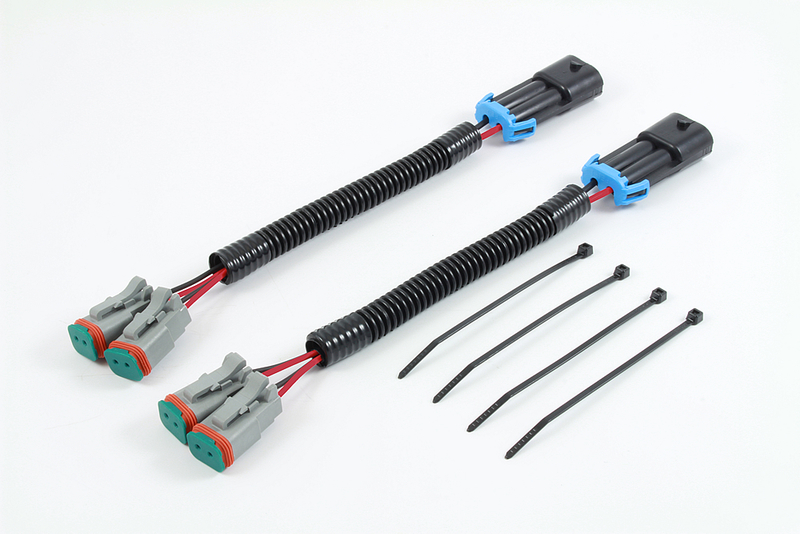 The 5th new product (#5008) extends factory wiring for aftermarket bumpers on Jeeps. 5011DUAL – Run up to 4 pod lights on fog light circuit – Fits 2014+ Toyota Tundra, 2012+ Toyota Tacoma, etc. 5016DUAL – Run up to 4 pod lights on fog light circuit – Fits 2010+ Jeep Wrangler, 2007+ Chevy, etc. 5008 – Extensions to help Jeep JK owners who are re-locating factory fog lights due to aftermarket bumper. Please visit the product links above to learn more! 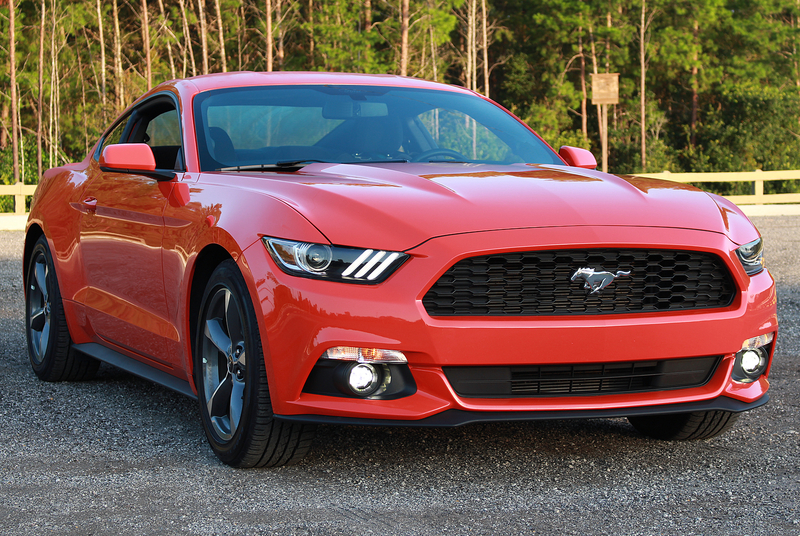 Now available is a complete fog light kit for the 2015+ S550 V6 Mustangs! Unlike competitive products available, this re-designed system allows complete control of the fog lights with the included OEM headlight/ foglight switch. Whats more, the entire system is backed by Starkey’s 5-year limited warranty! 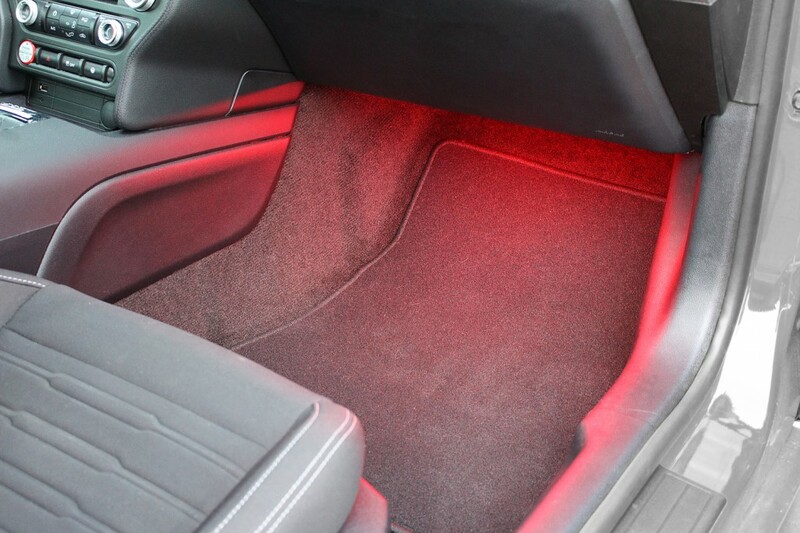 Mustang Footwell Lighting for 2005-2014 Mustangs now available! 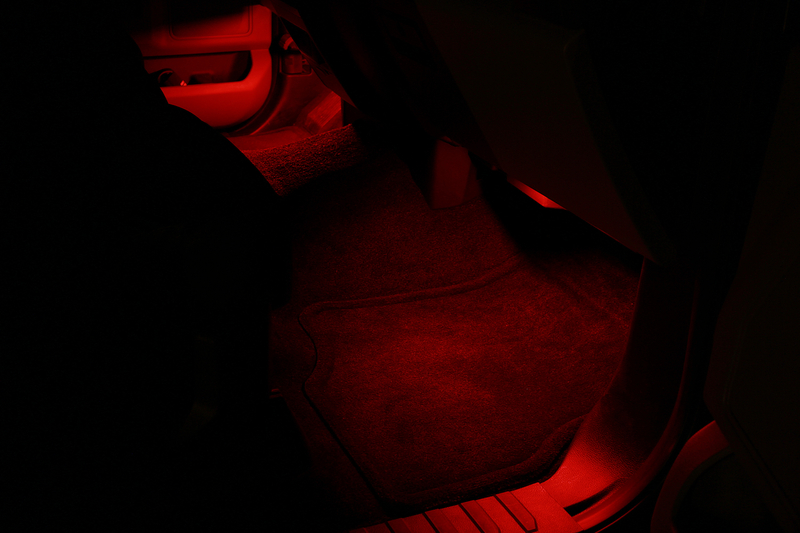 Footwell Lighting Kit Now available for the all 2005-2014 Mustangs! This kit installs with no special tools in about an hour. To view more details or review the instruction manual, visit our website at the link below. Orders begin shipping now! 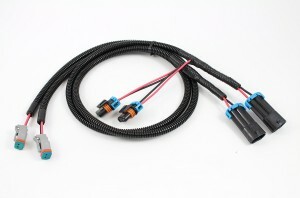 Fog Light H10 to Deutsch/H10 Dual Adapter – Now available! 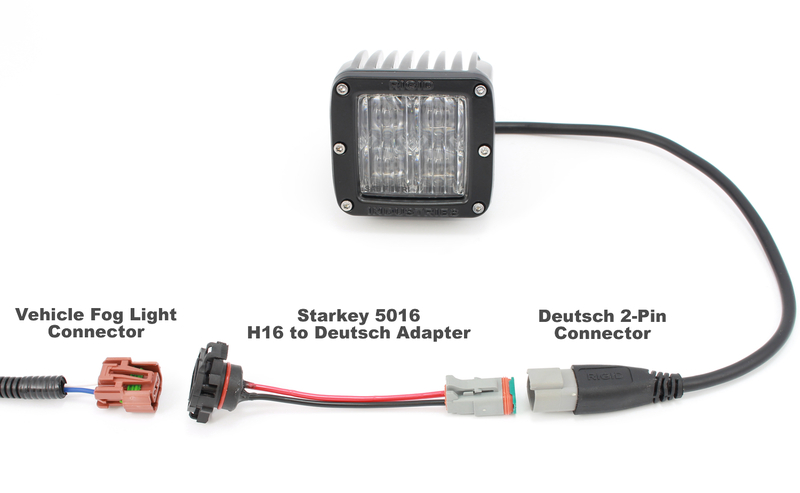 Several years ago, Starkey made our H10 to Deutsch 5010 adapters available for customers looking to swap their factory fog lights for a set of Rigid Industries D2′s or other aftermarket LED lights. Many customers, however, didn’t like the solution because they were forced to part with the factory fog lights. Now available is a simple way to connect LED cube lights without removing your factory fog lights or installing a separate wiring harness. If you want the easiest possible way to add LED cube lights without the need to run a separate wiring harness/ drill a hole for an aftermarket switch, check these out! 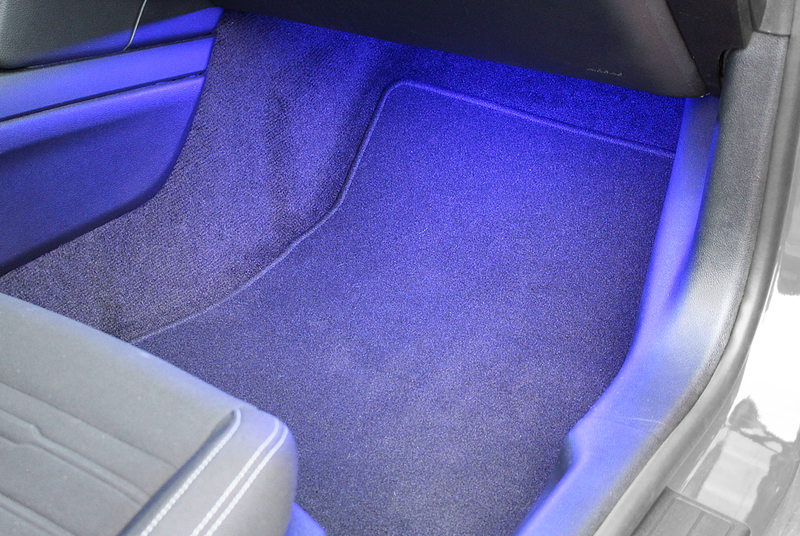 Footwell Lighting for 2015-2016 Mustang now available! Footwell Lighting Kit Now available for the new Mustang S550! These lights fit any 2015+ Mustang and install in less than 30 minutes with no special tools! 2005-2015 Mustang Turn Signal Hood Lighting Kit! Now Available for your late model Mustang! Starkey is excited to announce the release of an all new lighting product for 2005-2015 Mustangs! Now available is an LED turn signal hood kit designed to fit both factory and aftermarket heat extractors commonly found on late model Mustangs. 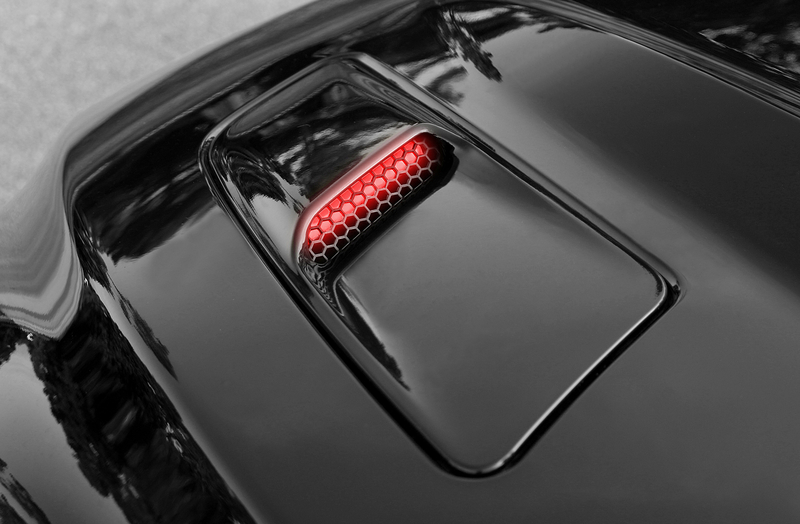 Starkey’s kit allows this eye catching feature to be added to any Mustang equipped with factory heat extractors as well as popular aftermarket heat extractors*. Jeep, Chevrolet and Toyota Owners – Foglight Adapters H16 to Deutsch Now Available! Want to add Rigid Dually’s or D2′s to your Jeep, Chevy or Toyota but don’t want the wiring hassle? Starkey’s adapters allow you to swap your factory fog lights for a set of high-output Rigid LED’s easily and reliably. Our wiring adapters will also connect to many other LED lighting options which utilize Deutsch connectors. 2005-2012 Mustang Puddle Lamp Kit – Now Available from Starkey! We’ve had a lot of requests for a puddle lamp kit fitting the 2005+ Mustangs after the release of our 2013-2014 Mustang Puddle Lamp Kit last July.